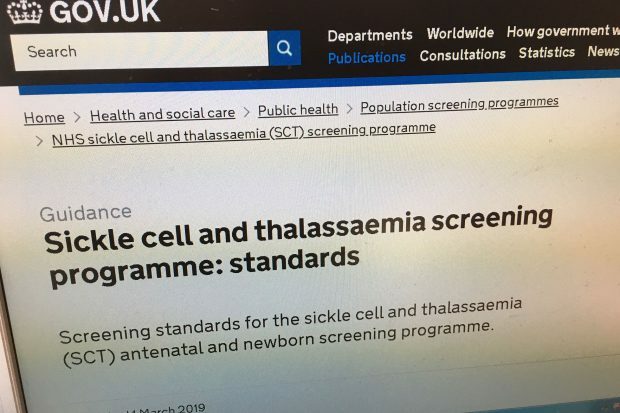 We are working with the Sickle Cell Society to update the Sickle Cell Disease in Childhood: Standards and guidelines for clinical care 2nd edition. 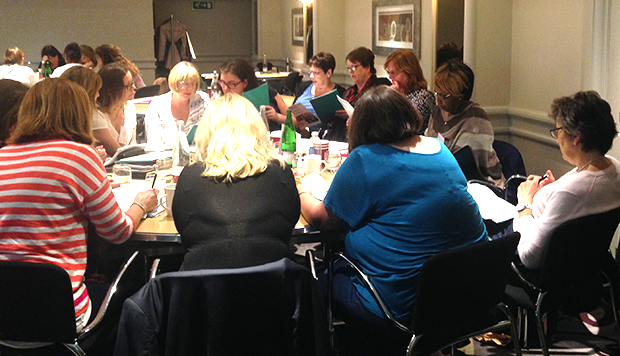 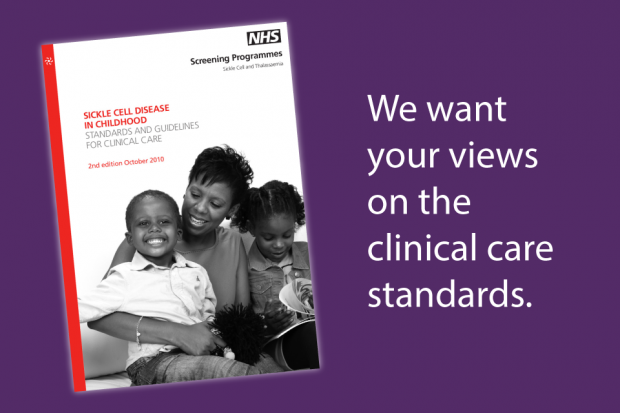 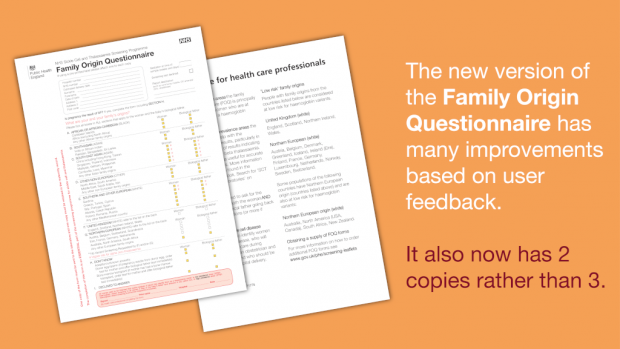 Please let us know what you think of the clinical care standards. 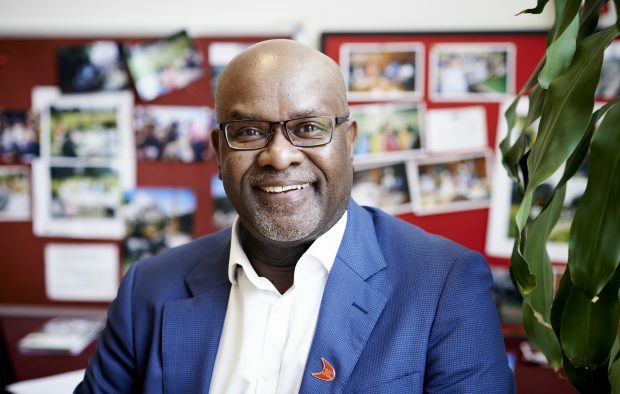 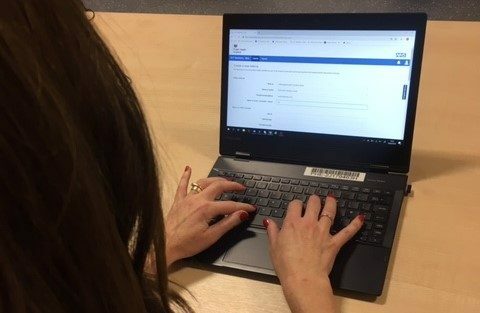 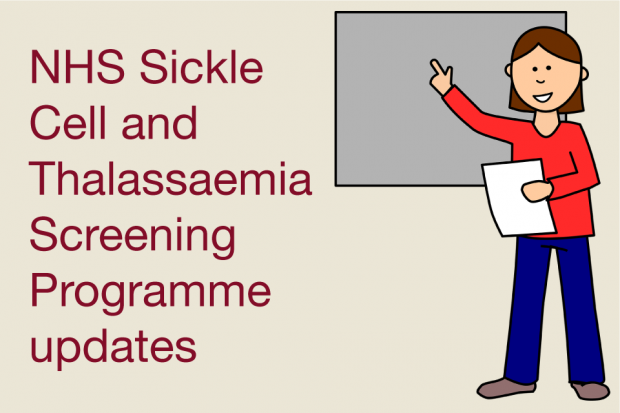 The NHS Sickle Cell and Thalassaemia Screening Programme is excited to offer 25 funded places on the King’s College London Genetic Risk Assessment and Counselling course. 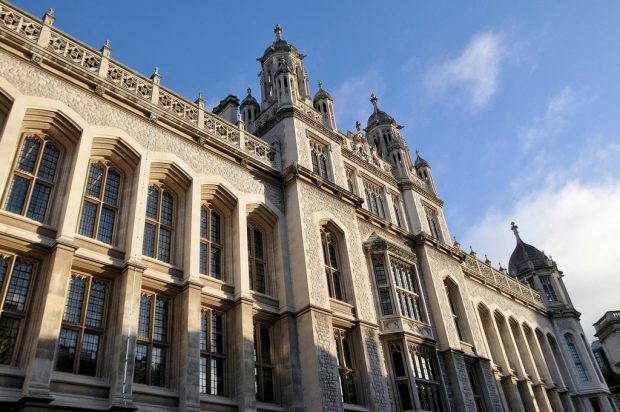 This year the 4-day course takes place on 9 May, 10 May, 13 June and 14 June 2019.